The Ireland tag features articles that mention Ireland, its people and culture and any content that relates to Ireland and its markets. According to a senior MEP, English will not be an official EU language after Brexit. English could lose its status as an official language as apparently no other EU country has English listed as an official language. Onced Britain leaves the EU, English will be stripped of its status warned Danuta Hübner. 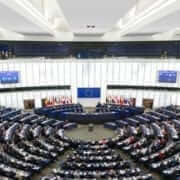 Hübner, an economist, is head of the European Parliament’s Constitutional Affairs Committee (AFCO). There are 24 official languages in the EU; the UK identified English as it own official language while Ireland notified Irish and Malta notified Maltese. Both countries also list English as their second official language. However, when Ireland and Malta joined the EU English was already an official language. Therefore both nations opted to list their other official languages instead. We have a regulation … where every EU country has the right to notify one official language. The Irish have notified Gaelic, and the Maltese have notified Maltese, so you have only the UK notifying English. 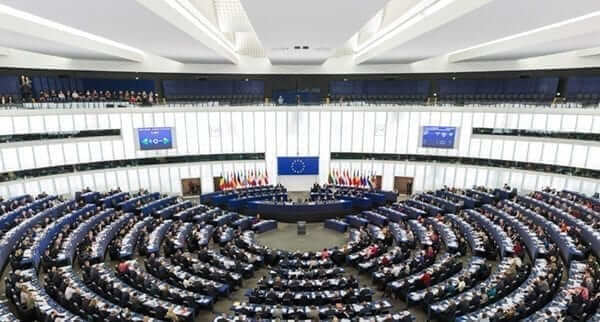 Even though English may be removed as an official language, “English is one of the working languages in the European institutions, Hübner commented, adding: “it’s actually the dominating language.” It’s one of the most frequently used by EU civil servants. If they want to keep English as an official language, the remaining countries would have vote to keep its status unanimously, Hübner noted. However, an EU source explained that the regulations governing official languages are themselves subject to more than one translation. A regulation from 1958 regarding the official languages of the EU, was originally written in French and does not clearly state whether a member country, i.e. 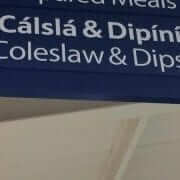 Ireland or Malta, can have more than one official language. Interpretations of the French wording of this body of text concludes that this might be possible, whereas the English version says otherwise. According to reports from the Wall Street Journal, ‘the Commission has already started using French and German more often in its external communications’, after the UK voted to leave the EU last Thursday. In a 2015 annual report by the Irish Language Commissioner, the highest number of complaints under the new Eircode postal system related to the translation of place names in the Gaeltacht region. Rónán Ó Domhnaill, head of the office of An Coimisnéir Teanga expressed that he was not surprised at the level of anger in the Gaeltacht communities. More than 70 complaints were noted in the report. All complaints related to the English translation of Irish names and addresses without any Irish version. 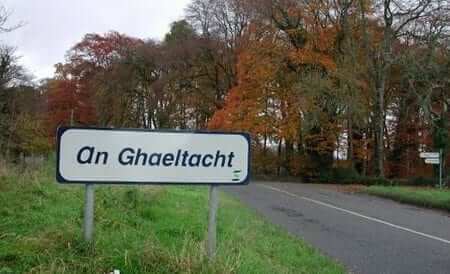 Conradh na Gaeilge, the Irish language group, stated that up to 50,000 household in the Gaeltacht area are affected by the new system and called on the department to amend it. 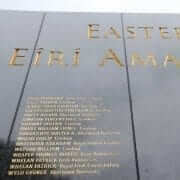 Rónán Ó Domhnaill also reported that the Department of Communications had ‘breached a statutory language obligation during the rollout of the postcodes – Eircode’. As of today’s report, there is a reluctance on behalf of certain government departments to identify jobs requiring a proficiency in the Irish language. Mr Ó Domhnaill stated on the ‘serious questions that arise on the State’s willingness to provide services of the same standard in both languages’. 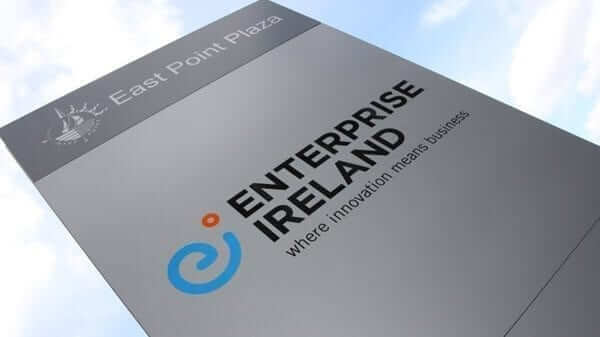 Enterprise Ireland reported in its annual business review that its companies saw an increase in exports up by 10% last year – an all-time high of €20.6 billion. 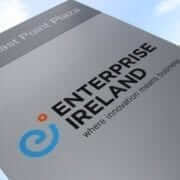 Enterprise Ireland helps Irish companies export to international markets. EI also noted that growth was seen in exports across all sectors and in most export markets. A 32% increase saw exports of internationally traded software to €1.8 billion; construction and consumers firms saw an increase in exports of 21%, a total of €2.8 billion. Manufacturing companies reported growth by 11% showing a total of €3.4 billion and food exports grew by 3% reporting, a total of €10.6 billion. The figures announced today show the strength and capabilities of Irish companies competing at a global level — Minister for Jobs, Enterprise and Innovation Mary Mitchell O’Connor. Exports to the USA and Canada grew by 27% to almost €3 billion, while those to the UK rose by 12% to €7.5 billion and Northern Ireland increased by 8% to €4.2 billion. “The 2015 export figure of €20.6 billion demonstrates the scale of the success that Irish companies are seeing in terms of winning business at record levels internationally”, Julie Sinnamon, CEO of Enterprise Ireland remarked. 429 overseas presences were established, including 200 in high-growth markets. The UK remains our largest export market, exports there have ‘fallen from 45% in 2005 to 37% in 2015’, the agency stated. It was reported in The Journal today that criminal cases across the country could be adjourned or even dismissed as a result of the state’s failure to have 11-year-old legislation translated into Irish. 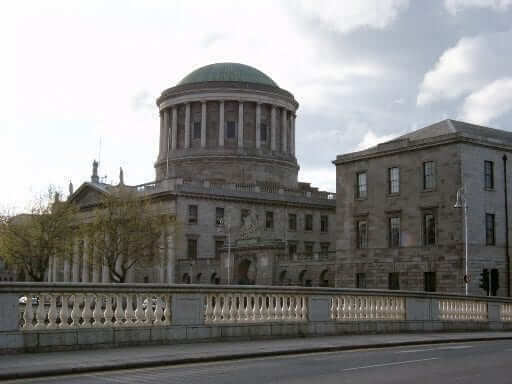 Solicitor, Samantha Geraghty, speaking on RTÉ Radio na Gaeltachta said the government has failed in its constitutional obligation to translate the Civil Liability and Courts Act 2004. Summonses are issued because of this piece of legislation. 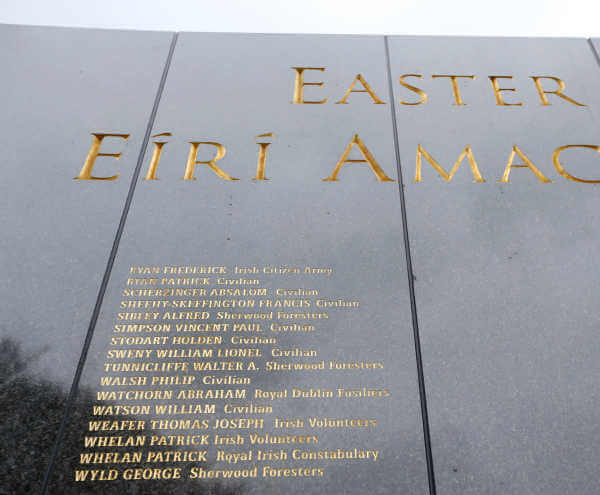 A judge from Belmullet district court, Mayo said that of such a breach “an order of prohibition could apply to appropriate cases.” Simply put, if a translation of the Act is not produced by 21st of March 2016, then there is a danger that some cases may be thrown out. There is a constitutional right to have your case defended in Irish without disadvantage and that can’t happen if the law is not available in Irish,” Samantha Geraghty added. According to a spokesperson from the Oireachtas, the Act is currently being translated into Irish and will be available shortly. The Start-up Map displays, for example, more than 844 start-ups, 132 multinationals and 71 sources of funding. The gathering commences on the 5th to the 10th of October 2015, with over 50 events being planned so far. If you’re a start-up and haven’t registered your place on the map, then contact michaelguerin@startupireland.ie. The events will run in Cork, Dublin, Galway, Limerick and Waterford with the aim of channelling and growing the start-up sector throughout Ireland. 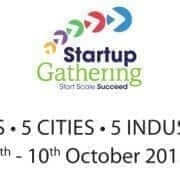 The gathering’s theme is “Start, Scale and Succeed from Ireland”, and it will mainly promote entrepreneurship, and develop world-class regional “start-up hubs” around existing industry strengths in Ireland. This will provide fuel for potential start-ups and those already in the market may scale up! The Gathering is set to showcase Ireland as a leading start-up sector for multinational entrepreneurs, investors and R&D teams. 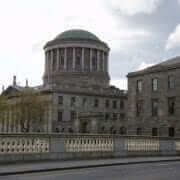 The initiative is backed by the Irish government and may attract up to 15,000 people. Its creators aim to make Ireland a “start-up-hub” by 2020. Follow the latest updates using #StartUpIRL. If you’re a new company starting up, STAR can help you Start, Scale and Succeed in international markets. 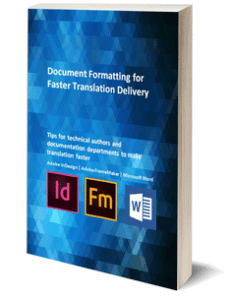 We provide translation services for websites, documents and apps in over 70 languages. Let’s start something big together. 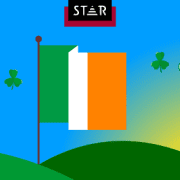 https://www.star-ts.com/wp-content/uploads/2015/07/start-up-IRL_630x2801.jpg 280 630 Star Translation /wp-content/uploads/2018/04/STAR-logo-orig.png Star Translation2015-07-29 15:12:052019-01-21 12:50:31Ready, Set, Start-up Ireland! 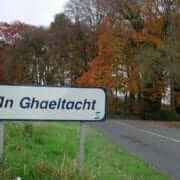 Irish is in swift decline and may become a secondary language in the Gaeltacht communities, a report states. It was filed in a report on the 29th of May, that Irish will no longer be the primary language of any Gaeltacht community in ten years from now. 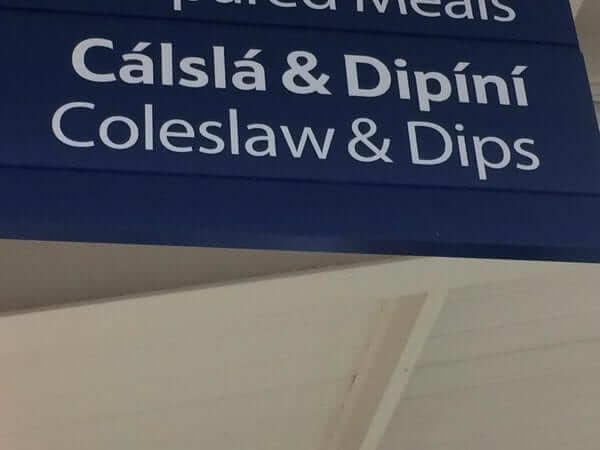 Commissioned by the State agency Údarás na Gaeltachta and based on census figures from 2006 to 2011, the language has been declining faster than expected. And declining more rapidly than suggested in a similar report from 2007. Confined to a mostly academic setting, those of classrooms … Irish is less spoken in social environments. The report which announces its findings by authors of the publications lacks any methods of preserving the language. This is now in dispute between Údarás na Gaeltachta and the authors. However, Údarás has agreed to file a second report for the recommendations on how to preserve Irish in the Gaeltacht communities. Despite all this, the research in the original report shows that of 155 electoral divisions within the Gaeltacht, only 21 are communities where Irish is spoken on a daily basis by 67% of its population. 67% is regarded as a tipping point for language survival among experts. Are you thinking of starting a new company? Then you could be due a tax refund under SURE: Start-up Refunds for Entrepreneurs. 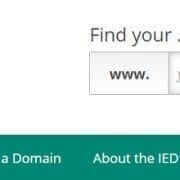 SURE is a tax refund scheme, and is a joint initiative of the Department of Jobs, Enterprise and Innovation and Revenue. If you’re starting your own business, you may be entitled to an income tax refund of up to 41% of the capital funding that you invest in your company under SURE. Depending on the size of your investment, you may be entitled to a refund of PAYE income tax that you previously paid over six years prior to the year in which you invest.